AAH is the UK’s largest pharmaceutical wholesaler, operating from modern distribution centres as part of Celesio UK delivering over 15 million items per week to more than 14,000 pharmacies and organisations, including LloydsPharmacy. 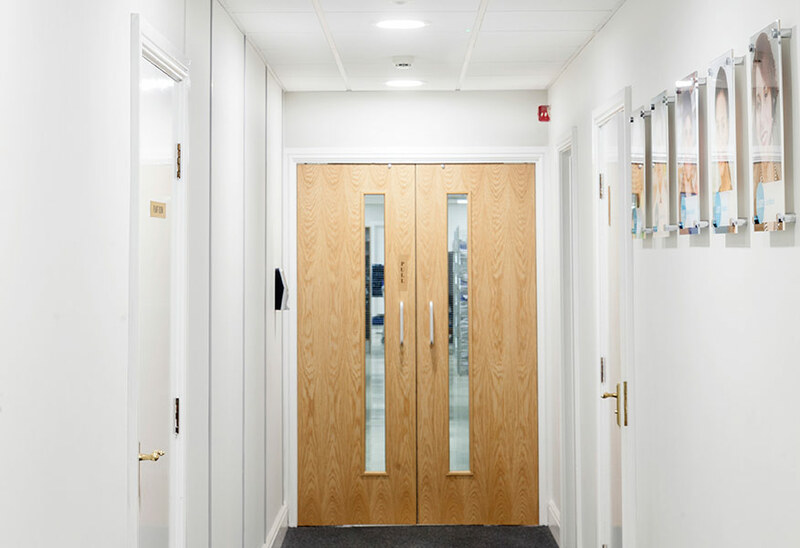 The key focus of the project was to ensure significant energy savings. 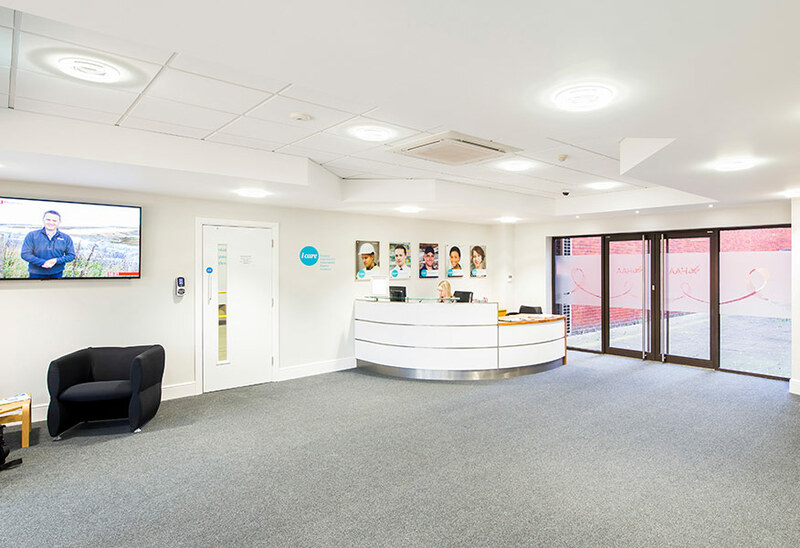 This led to the specification of a number of Tamlite Lighting products, including the HORIZON with an i-Tech central diffuser for accurate lighting control, and the MODLED LG a high performing LED Panel with CDT Optic. 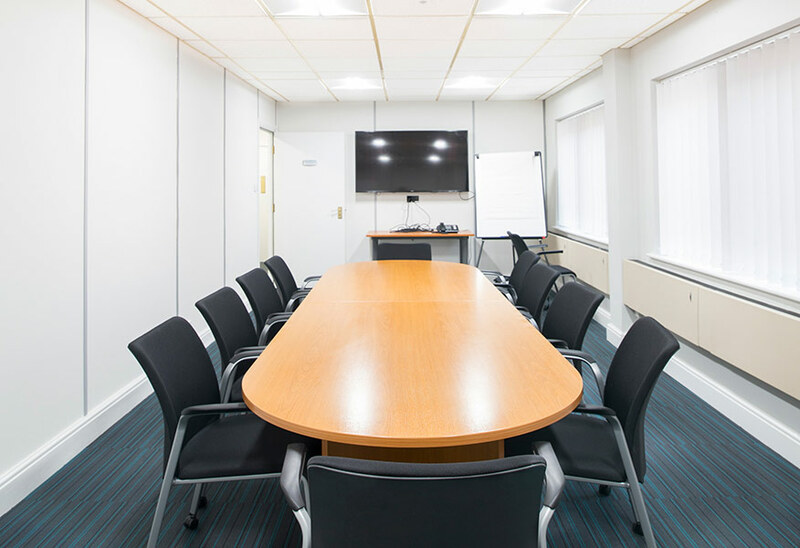 These versatile LED Modules were installed across AAH premises, for the meeting room lighting project at Centurion Park, Tamworth. 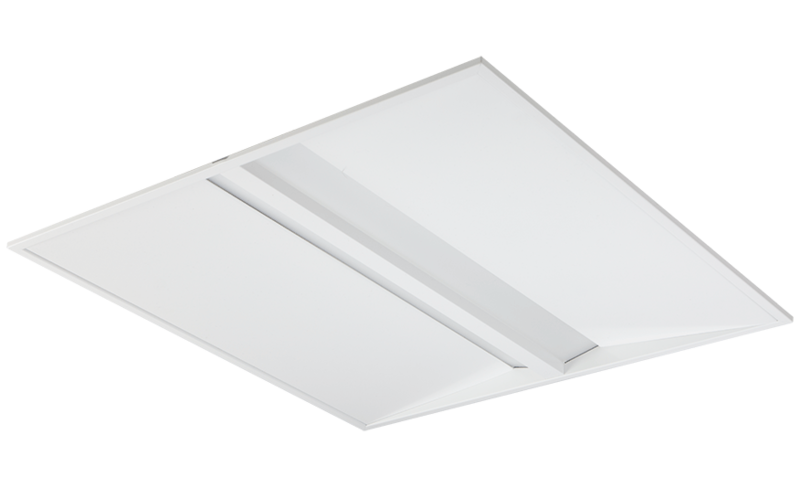 The MODLED LG provides excellent office glare reduction, and significant energy reduction against traditional fluorescent installations. The lighting upgrade at AAH led to a 78% increase in energy efficiency. 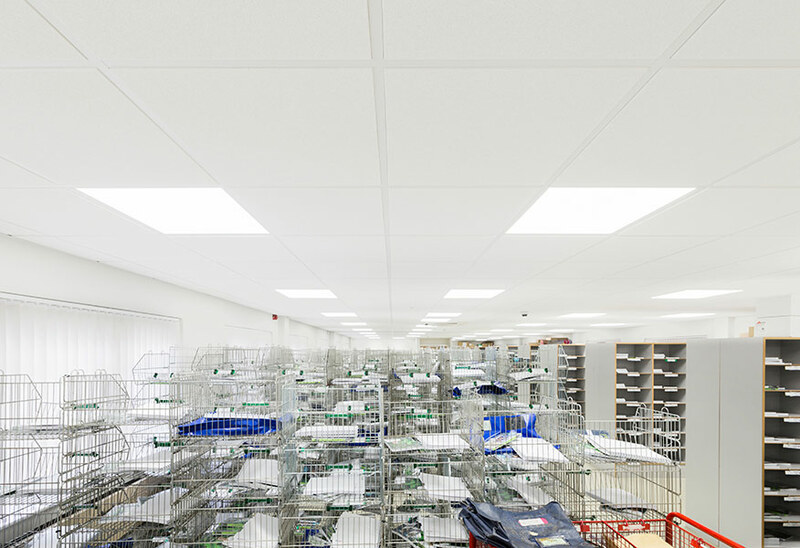 This demonstrates the scale of improvement in efficiency that can be achieved through LED lighting. 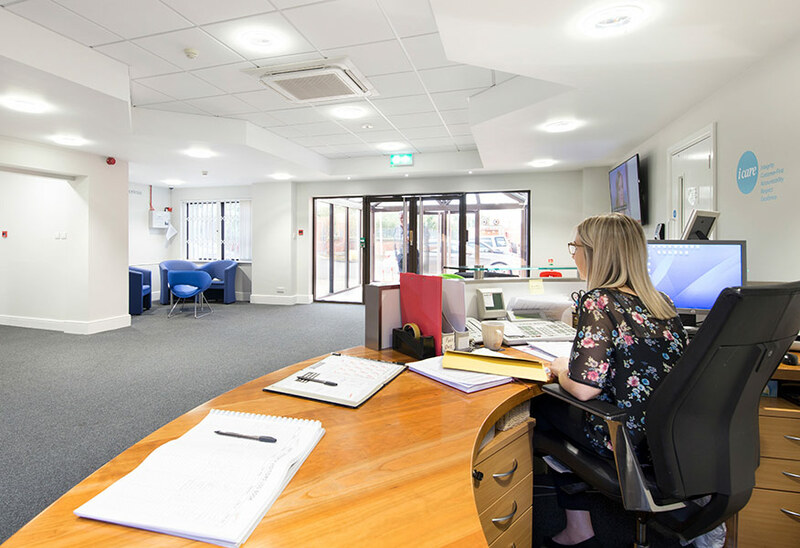 Also included in the upgrade was the offices based in Tamworth, where ULTRA recessed LED downlights were the luminaire of choice. 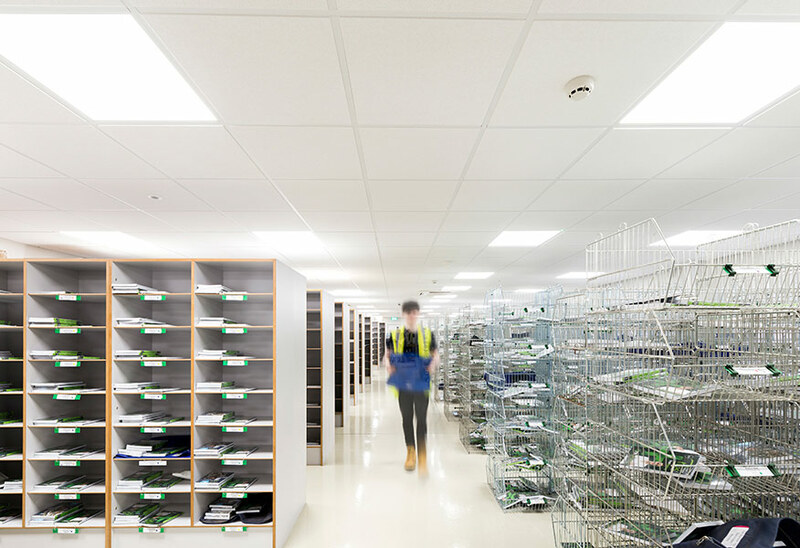 In addition to a significant reduction in maintenance costs, replacing the existing surface-mounted non-LED fittings should lead to expected savings of over 35%. The HORIZON, MODLED LG and ULTRA carry the Infinity Assured mark. 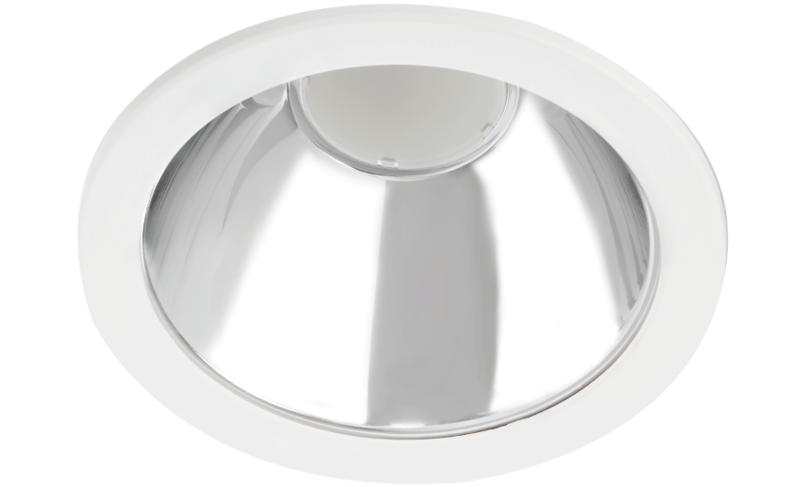 Our Infinity Assurance programme is designed to give confidence when it comes to selecting an LED light. 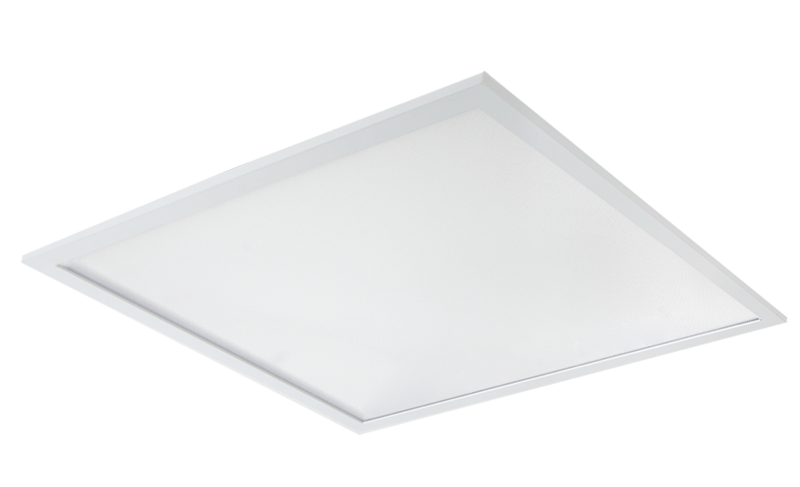 It raises the bar on industry standards across the four main aspects: light quality, reliability, efficacy and warranty. Click to also see Warehouse & Logistics or Communal application images of this project.